The Supreme Court bench of Chief Justice Ranjan Gogoi and Justices S. K. Kaul and K. M. Joseph adjourned to November 29 the hearing on the pleas by CBI Director Alok Verma and NGO Common Cause challenging the October 23 orders of the CVC and the Central government sending Verma on leave and handing over the interim charge of the agency to Mr. Nageshwar Rao. At the previous hearing on Friday, the bench had allowed Senior Counsel Fali S. Nariman to file response on behalf of Verma to the CVC report submitted to the court in a sealed cover of the findings in the bribery allegations leveled against Verma in a complaint to the Cabinet Secretary by CBI Special Director Rakesh Asthana. The copy of the report was directed to be served on Mr. Nariman and the reply was also to be furnished in sealed cover. 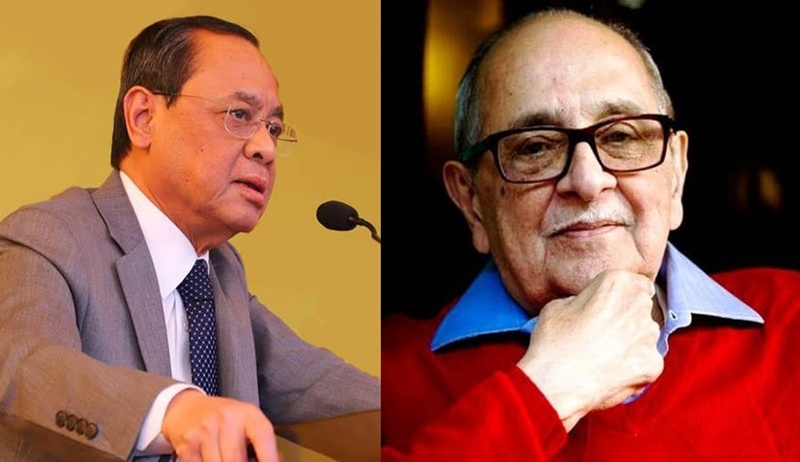 On Tuesday, Chief Justice Gogoi expressed his unhappiness at an article published by The Wire carrying extracts of Verma’s response. “I am very disturbed by this....it is very important for free press to also be responsible....this is my reading....what are we to do with all these people moving around, wanting to know this and that....”, replied Mr. Nariman. Chief Justice Gogoi also voiced his dissatisfaction with the ‘mention’ made by Advocate Gopal Sankaranarayanan yesterday seeking time beyond the stipulated 1 PM deadline on Monday for filing Verma’s response, praying that the hearing be adjourned. “This was unauthorised. Not requested of me or informed to me....we were working all night....”, contended Mr. Nariman. Stating that none of the parties deserve a hearing on Tuesday, the Chief Justice proceeded to dictate that “for reasons that may not be recorded”, they are “not inclined to have a hearing today” and that the same may be adjourned to November 29. As the bench resumed the hearing on the other matters in the cause list, Mr. Nariman sought the permission for himself and Mr. Sankaranarayanan to make a ‘mention’ subsequently, to which Chief Justice Gogoi agreed.